Skin care products works best at night when you snooze. I tried The Body Shop Drops of Youth Bouncy Sleeping Mask. How I liked my first sleeping mask? Read More to Reveal More!!! 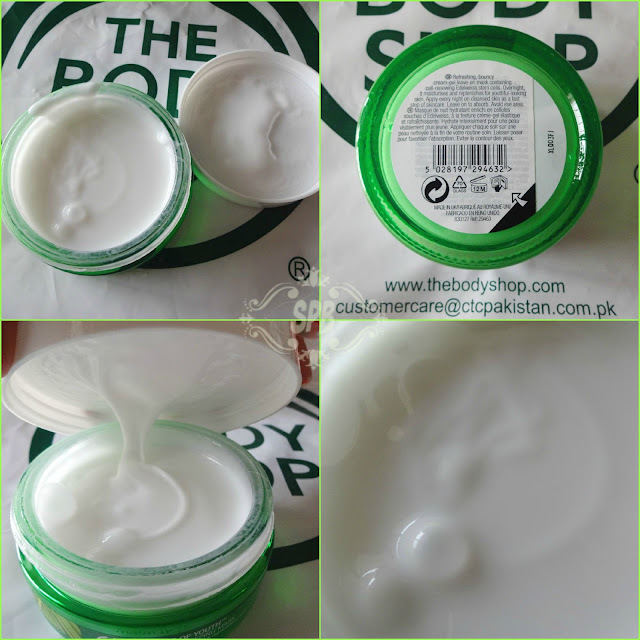 I have always wanted to try the sleeping masks from The Body Shop, so when I got this beauty for trial I was more than joyous, plus inquisitive as it is a different one, "Bouncy Sleeping Mask" from the Drops of Youth range of TBS. 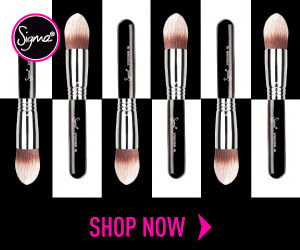 The first thing first, its the packaging, its HUGE! and I must appreciate the soothing colours used in it, all shades of green... Divine! A round green huge glass jar with a white cap, 90 ml, packed in a square cardboard box printed with all shades of green grass. 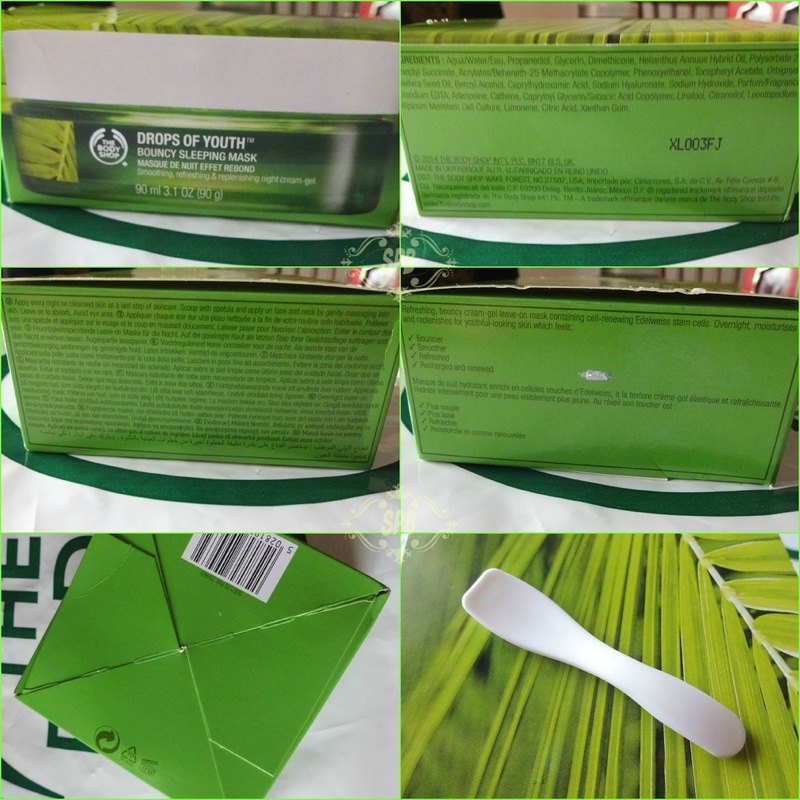 It comes with a special cute spatula of its own, so no un-hygienic means to get your mask out of the jar :) I must say the packaging is luxurious. As it is a huge jar, that too of glass, so I am always afraid of dropping it. I hope I don't, ever. Not travel friendly though, but you can always take required amount in a smaller clean jar. As the name suggests it is a "bouncy" mask, yes the formulation is quite different, its not gel nor cream rather its white like cream and a little glue-y like a gel. Application is quite easy and its light on skin, easily absorbed, apply with the bouncing massage technique, mentioned above. I apply it once or twice a week, after cleansing my skin. it feels a bit sticky on face, but nothing too bothering, obviously you have a mask not a night cream on your face. I woke up to soft skin which got even better after washing my face. The days, after the nights I applied it, I felt as if my skin is nourished with natural ingredients and is happy child of Nature. This mask is good in evacuation of dirt from deep down the skin, yes! 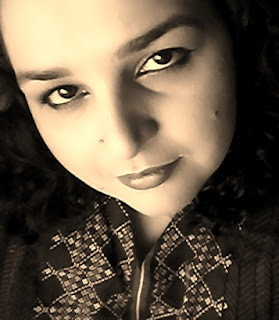 I observed many black and white heads appearing on my skin, I take it as good sign, as I do not have time for proper facials these days, so any thing which help my skin vomit out dead cells is a yes for me. It was not like an outrage, but just here and there. I easily scrub them off. 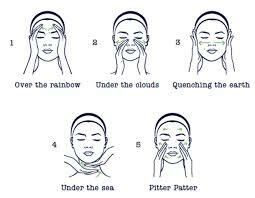 I experience this even with my home-made yoghurt masks too which I believe cleanses the skin deep down. The Body Shop always gives me the satisfaction of products made out of all natural and vegan ingredients and components. 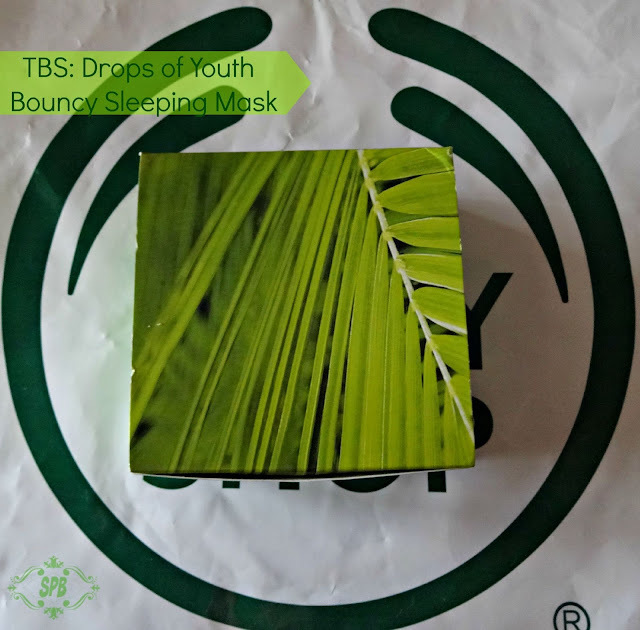 TBS: Drops of Youth Bouncy Sleeping Mask is available nation wide for PKR 3330/- and £24.00 internationally for 90 ml. For further details check their Facebook page, The Body Shop Pakistan. Hope you liked this useful post. Do share your views, comment, share, like, tweet, G+ and Pin IT. Keep following the hashtag #SPBlovesTBS on Instagram, Facebook and Twitter. NOTE: This post may contain a PR post/product, my review and opinion is 100% honest with my readers. 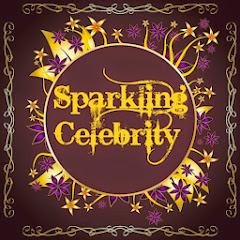 SPB does not intend to tempt the readers to purchase any product, this is just sharing of personal experience for guideline and to provide an idea about the product and it's use. For details read the #SPB POLICY HERE. 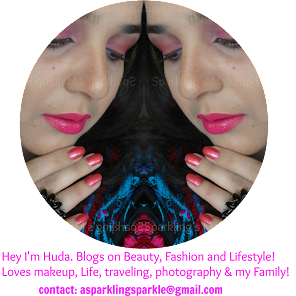 great Post huda ! I am really looking forward to try it after your review . This mask sounds great. Big jars can be messy but i think the product is worth trying. Drops of youth, these words sounds attractive to me. I think I gotta check this product too. WOW ! This is one expensive mask and the thought of sleeping with something on my face bothers me so much but after reading your review, I think it's worth giving a shot =D.